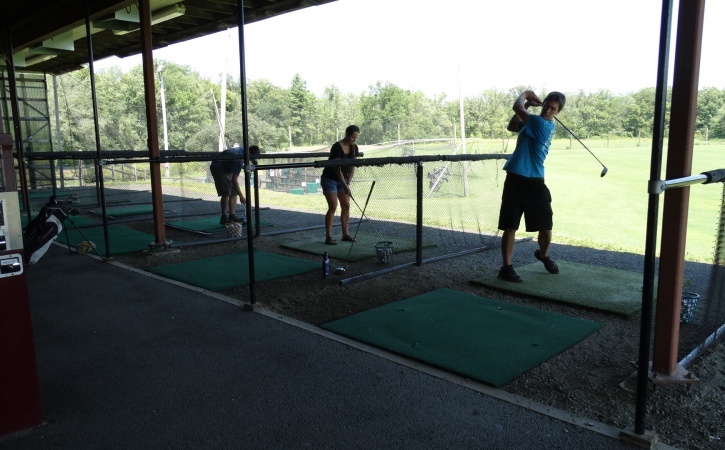 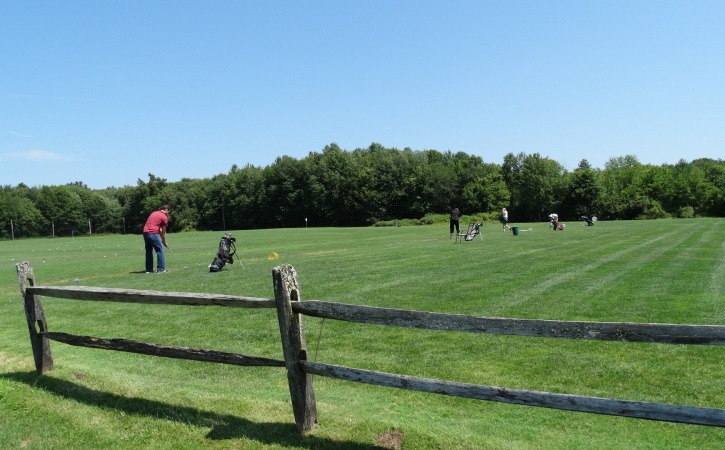 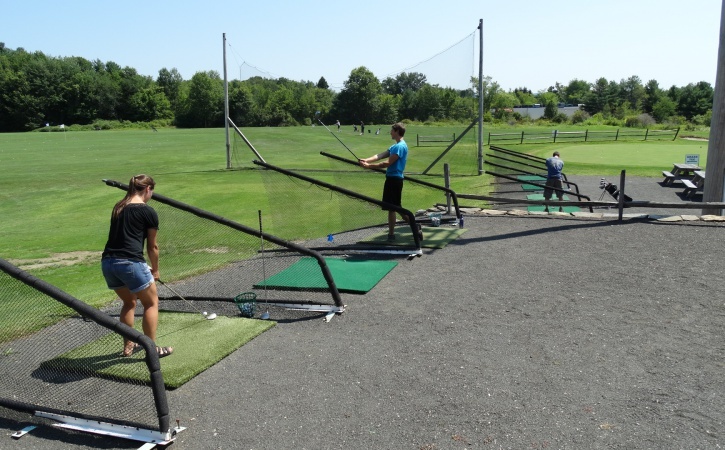 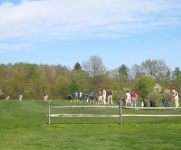 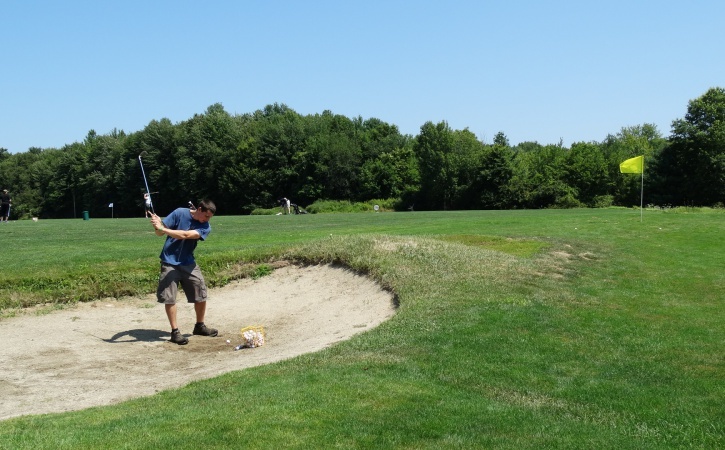 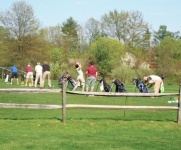 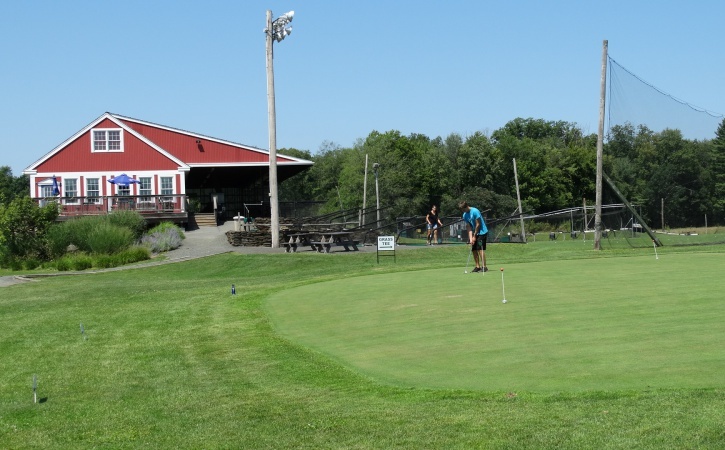 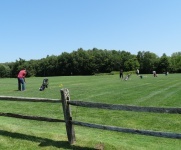 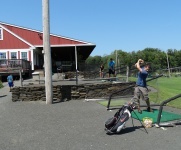 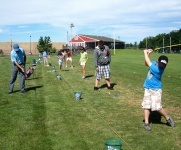 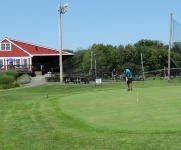 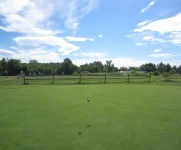 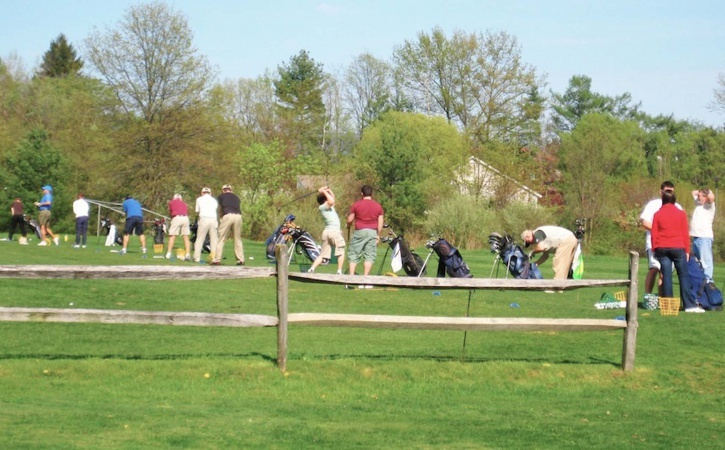 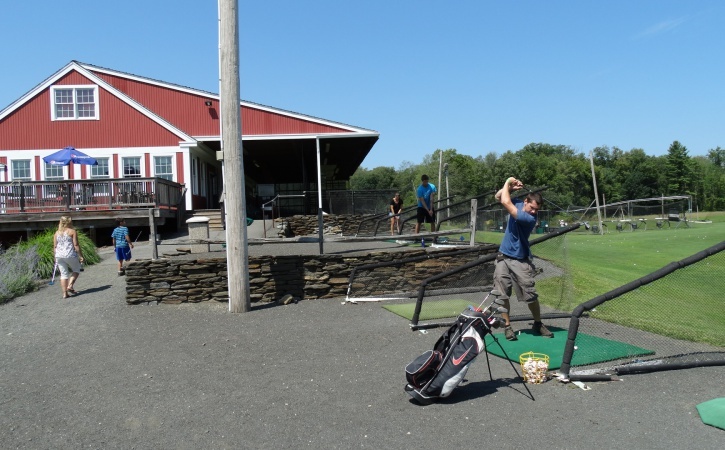 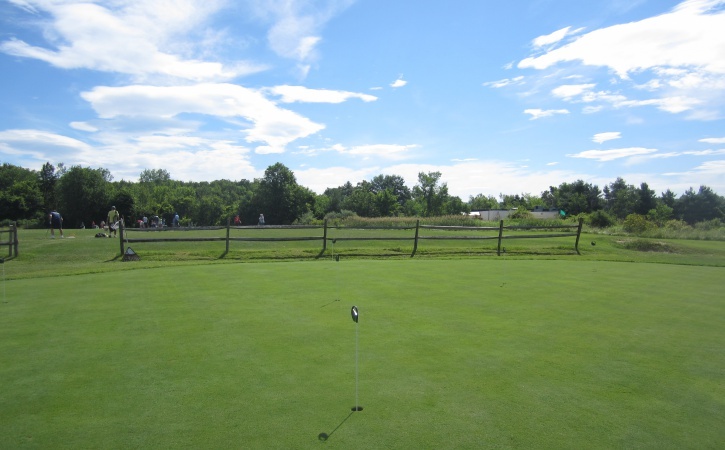 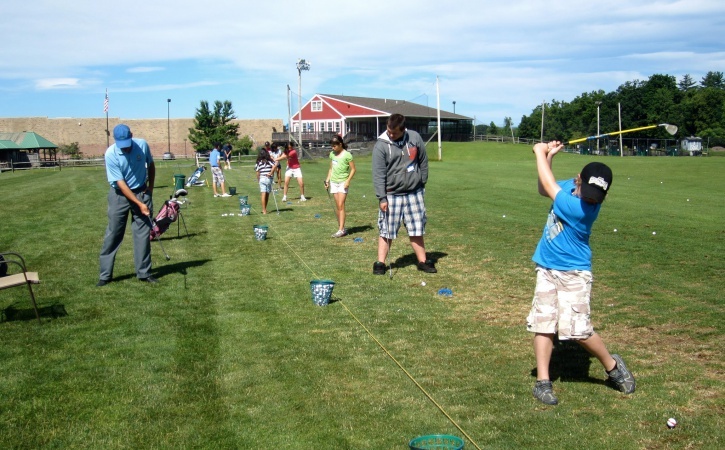 The Western Mass Family Golf Center is the area’s favorite golf practice facility and learning center. 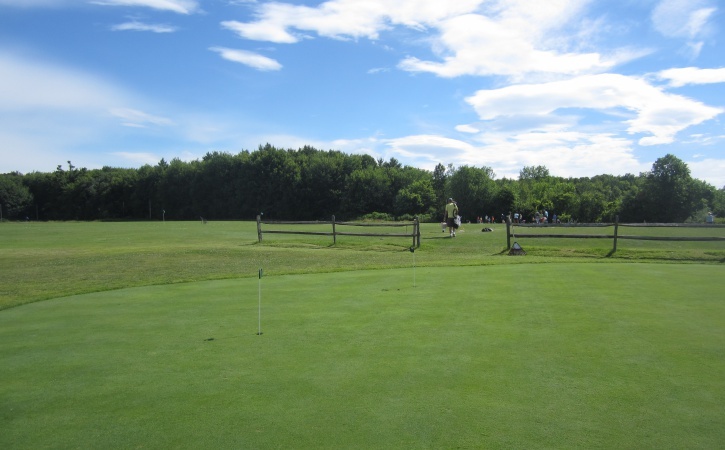 It offers a 50 station natural grass tee and artificial mat range, practice sand bunker, short chipping area, and a putting green. 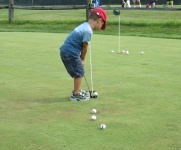 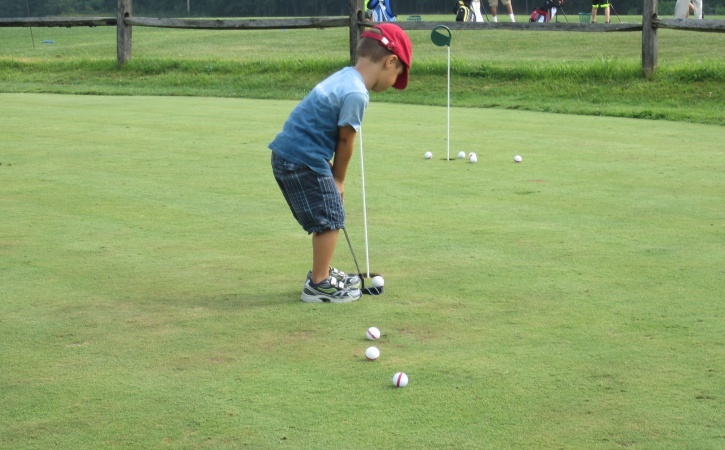 People of all ages and abilities enjoy practicing and sharpening their skills at the WMFGC. 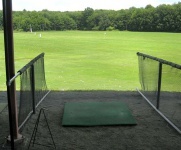 Covered mat tees provide protection from inclement weather and the range is lighted for night practice. 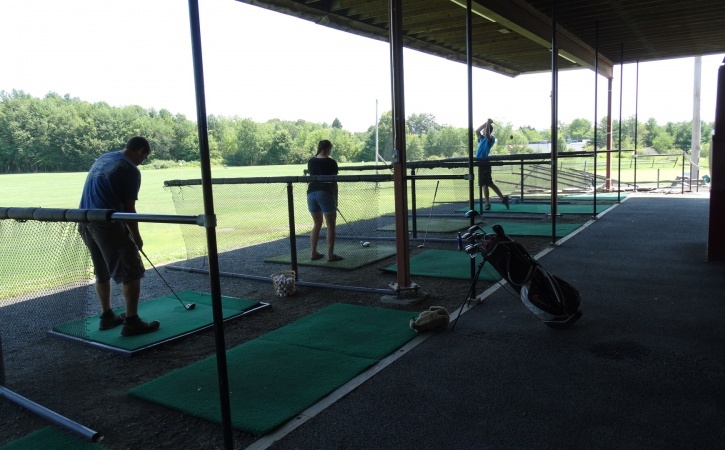 Range clubs are available to use at no extra cost. 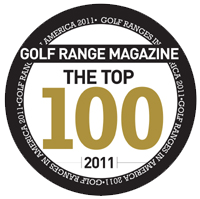 The Family Golf Center is now powered by TopTracer Range. 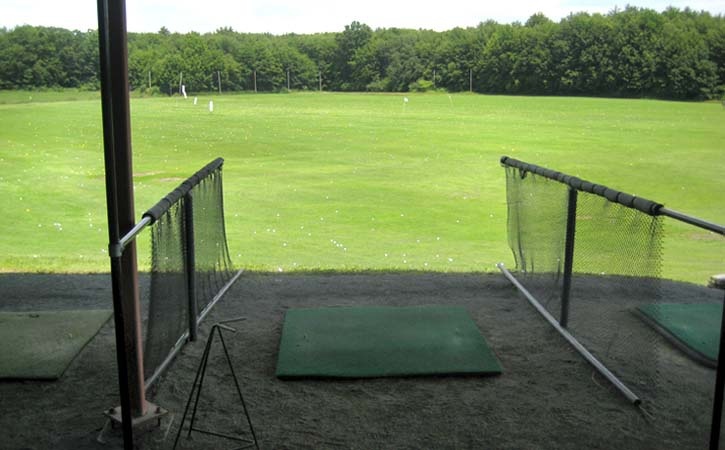 Eight of our covered bays are equipped with this game changing system that offers you stats on each shot and games to challenge yourself and friends. 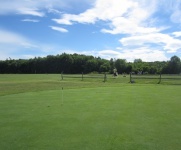 We have 4 heated stalls available during the winter months. 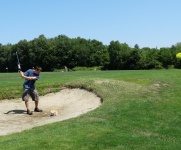 Medium buckets available via token machine. 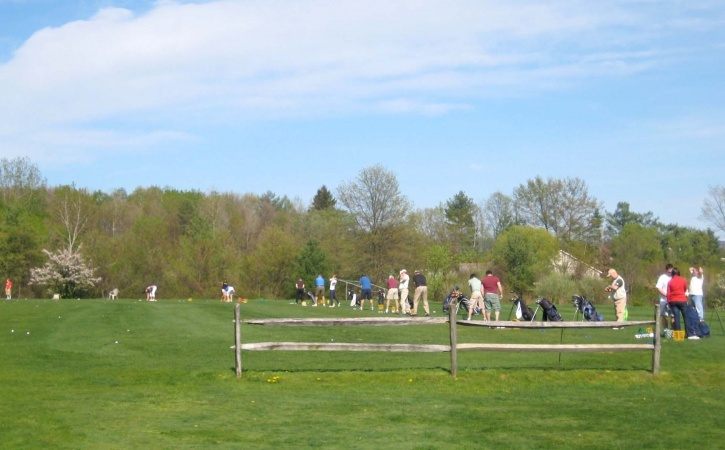 – Cash only – Grass tees are closed for the winter season.